As usual, I was itching to do something different and I thought I must make use of this generous offer from Manjula. I spoke to my good friend M G Rao (who today is unfortunately no more). MG (as how we used to call him) was working with Rashtirya Chemicals & Fertilizers in Mumbai managing company’s environmental affairs. MG was a seasoned environmental professional, a passionate personality, a perfectionist and had a great insight to the EIA process. He always looked at EIA beyond mere compliance and more of an opportunity to value-add and de-risking. MG, me and Manjula sat together in the Nariman Point office of the British Council and discussed to identify targets to train and prepared an outline of the program. I proposed a case study-based approach to “teach”. At that time, EIA of Mumbai-Pune expressway was in the news. Report prepared by Associated Industrial Consultants (AIC) was under scanner. 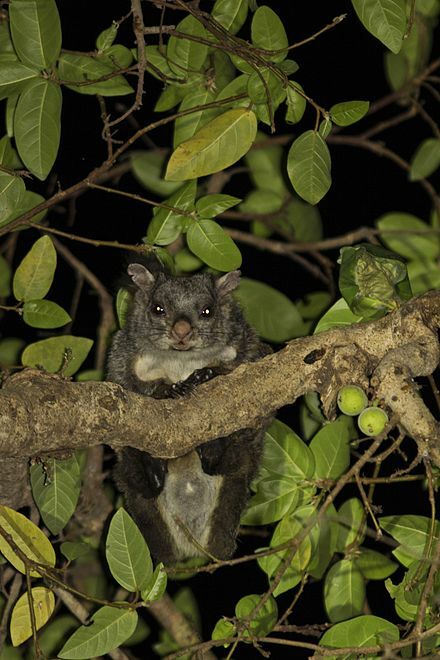 Erich Bharucha, Professor at Pune had raised concerns about the impact of cutting trees on the flying squirrels that harbored in the forests on the Ghats (hills). Alternate alignment of the expressway was therefore demanded. The State Government had another viewpoint and wasn’t sensitive to the concerns raised by Professor Bharucha. In the EIA report, the Consultant AIC did a comparison between the “project” and “no project option” and this comparison showed that over long run, the expressway would certainly be an environmentally sound option to connect Mumbai with Pune. “Business as usual” was no good! The benefits of saving fuel (and so the emissions) and time and reduction of risks during travel were simply enormous given the projected volume of traffic between the two cities. I thought this case study could be used in the training program. I met Mr. B V Rotkar at the office of AIC who was heading the EIA Team. Mr. Rotkar, a veteran in the subject of Environmental Governance, was earlier Member Secretary of the Maharashtra Pollution Control Board (MPCB) and the Central Pollution Control Board (CPCB). Mr. Rotkar was a Guru and an inspiring personality to many of us. Rotkar listened to me. He liked my idea of using EIA of Mumbai-Pune as a learning case study. “Well Dr Modak, Go ahead but you would need to “doctor” the details and not lift the sections of our EIA report on as is basis. Make a “new story”, He smiled while handing over the EIA report to me. It was so generous of him. 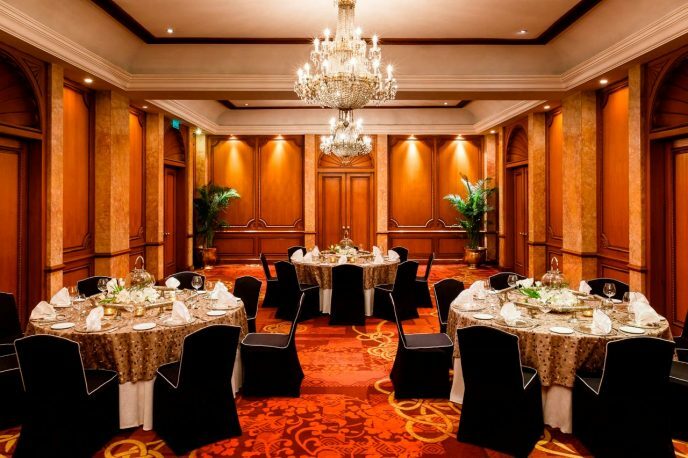 Manjula asked me about the Venue. And I proposed Lonavala, a little holiday town perched on the hills and lying mid-way between Mumbai and Pune. We were planning the program in the month of October and that was perhaps the best period to be in Lonavala. I selected Fariyas Resort. Fariyas Resort is a 5-star hotel located picturesquely at Frichley Hills. It enjoys proximity to the express highway, main market and several tourist attractions, including Pawna Lake, Lohagad Fort and Karla and Bhaja Caves. 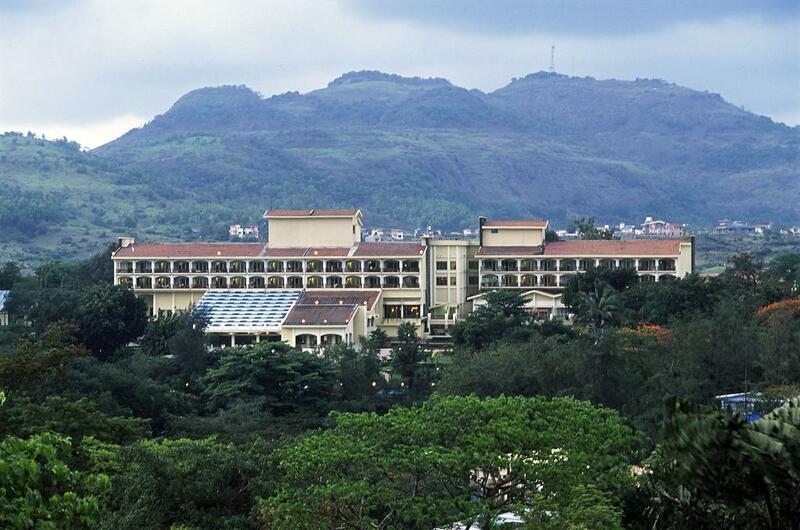 It is one of the best resorts in Lonavala. I did a reiki by visiting Fariyas, inspected the training rooms, met the F&B Manager and saw the facilities as the program was going to be a residential one. We decided to accommodate 40 participants. A two days program on this basis fitted well in Manjula’s budget. The next task was to identify the British Professors and check their availability. Two names occurred to me – one was Christopher Wood from Manchester University and second was Peter Wathern. 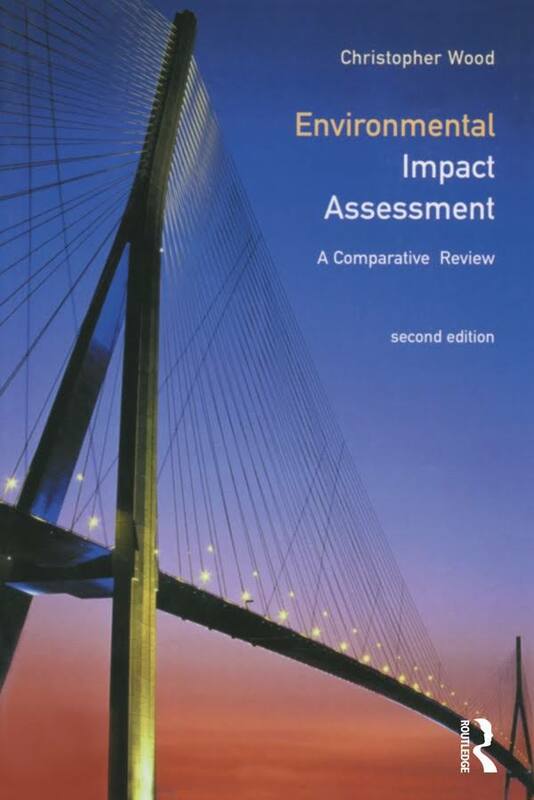 Chris taught in University’s EIA Centre and had just published a book titled “Environmental Impact Assessment – A Comparative Review”. 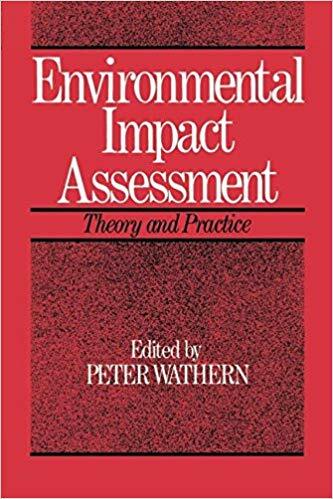 Peter taught at Aberystwyth University and had edited an amazing book “Environmental Impact Assessment – Theory and Practice”. I loved both these books and was keen to “teach” along with these two Professors. When we contacted the Professors, both of them agreed to come and join in my “Lonavala Experiment”. So, what was the experiment about? This idea was to introduce a new way of teaching the subject of EIA and do capacity building of training institutions. The “learning path” was first designed following the “process” of EIA. That led to the program design. For instance, the opening session was on Screening and the last session was Environmental Monitoring for Compliance and for Adapting the Environmental Management Plan. Mumbai-Pune expressway case study was “woven” across all the sessions. The participants were split into 4 groups. For each work session, the group composition was changed so at the end of 2 days, almost all participants got “connected” to each other. The method of teaching was not prescriptive. For example, each Group was given one-page brief with another page showing the project location. There were four such “sample” projects. To start with, each participant was asked to apply screening in his/her way and come with a conclusion on – whether an EIA is required? And if Yes then at what level (e.g. Initial Environmental Examination was adequate, or a detailed or comprehensive EIA should be done? And why?). When groups were formed, a Group opinion was to be presented and this required that each member of the Group had to communicate his/her rationale, defend or critique and learn how to arrive at consensus. Oh, this was the toughest part! When each Group leader presented the Group view on project screening, a discussion followed that was even more enriching. The session ended with a short discourse on the Screening Criteria followed in India and in other countries. Participants were then encouraged to comment (e.g. on criteria of project type, size/investment and location) and in specific the case of Mumbai-Pune expressway. Each session was thus exciting – both to the participants and the faculty. But I think the best part of the “Lonavala experiment” was integrating the training program with potential institutions and faculty who could replicate. I invited faculty from 8 renowned institutions in India who taught EIA in their curriculum. We called these faculty members as Observers and they served as Facilitators or Resource Persons during the period of training. I requested these faculty to stay for one more day after the 2 days course and discuss the course content and pedagogy. The 40 participants had left by then. The third day was very productive as these 8 faculty members made observations to further improve the training program. We made plans on how could we continue this model of training at their respective universities and what help would they need from us and from the British Council. There was so much positive energy when we closed the session on the third day. Peter and Chis were amazing. I learnt a lot from these two stalwarts. We did a Training Manual after incorporating suggestions from the 8 “peers”. Peter took the responsibility to edit and finalize. Manjula found money to print the Training Manual. MG and I spent good time in selecting the 40 participants. We chose participants from different disciplines and practice experience that ranged infrastructure developers, regulators, financiers, academicians, environmental NGOs, media personnel and of course the EIA consultants. Many of these participants of the Lonavala experiment are still in touch with me today. Its sad that Peter Wathern is no more. He died in 2015. I don’t see any recent “google footprint” of Chris Wood. Last I saw him was at the IAIA Conference in Hongkong. I would very be interested to repeat my “Lonavala experiment”. It was EIA the last time and this time, the topics could be different – may be Circular Economy? Do write to me if you have any suggestions or need any help. If you like this Post then Follow me or share this Post with your colleagues. Most people hate the occasion of saying a good bye. Saying good-bye can be heart-wrecking – whether your separation is temporary or over a long time. We as people are so wired to each other –– that any separation from someone you love or adore is painful. While saying good-bye, people often hug, kiss and resist parting. Some are formal and do a handshake but the palms – moist or firm as they can be – communicate their feelings. There is also a feeling whether you will see your friend once again – concerns on safety in travel and health risks due to our lifestyles have been some of the reasons. So we return from the airports, railway stations and bus stands with a heavy heart. We feel relieved when we receive the message that “all is well” or “reached alright” from your friend or the beloved after reaching the destination. Some people carry gifts as a surprise when saying good bye. This makes the event of departure memorable. Some present flowers and take a photo as a memory to post on the Facebook. Many suggest that instead of saying good bye say, “so long”. This expression hints a “promise sentence” such as “So long, I’ll see you later or we’ll meet again…”, indicating that this is only a temporary separation. You feel a bit positive when someone says “So long pal” to you. And I prefer this expression. I often do a trick when I see off my children at the airport. Both my kids live in the United States. 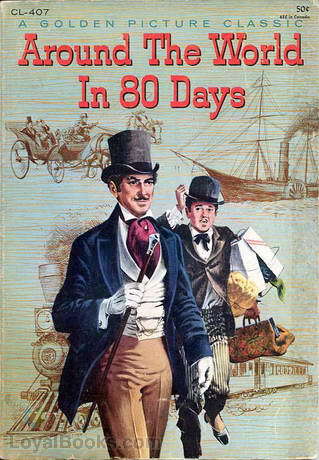 While saying “So long”, I tell them that it is very likely there could be a visit from me in the next three months. My fib just comforts them, calms down and takes away the pain of separation. But its strange that sometimes my travel to the US actually does happen! But saying goodbye happens not just when you see someone off. You also say a goodbye when you leave school, university or your job. We call this event as farewell. Farewell is a fancy or a grand way to say goodbye. A farewell is also an expression of good wishes at the parting. Farewell is more for a longer separation like going overseas or leaving an institution. Generally, people give speeches during the farewell. I have attended farewells where I had an opportunity and the honor to listen to some of the memorable speeches. Some speeches made at farewell make you think differently and understand hidden dimensions of the personality not earlier known. Farewell speeches are also opportunities to express the gratitude. Speech by Steve Jobs is one such example. I went to meet my Professor on Sunday for coffee and conversations. His wife ushered me to his study where he was flipping an album of photographs and smoking a cigar. He handed over the album to me – “Take a look Dr Modak, I will just do a quick shave and come back in five minutes”. I browsed the photo album. It had photographs taken at the departure area of the Mumbai International Airport. Some of the photos were featuring Professors colleagues and friends. Oddly, he was not in any of the pictures. I wondered why the Professor maintained a separate album just for the occasions of good bye! Could there be any special reason? I was a bit puzzled. As Professor was taking more time than expected, I decided to spend more time on the photos as I browsed the Album. And I noticed a strange thing. In almost each photo, there was someone in a “blue halo”. The halo was not very explicit around the person in spot, but a closer look at the photo showed its presence. I decided to ask Professor about the halo as I saw him stepping in. I just couldn’t believe this! Now I understood why Professor didn’t want to be in these photos! I looked at the photos once again where I knew some people. Oh – This is Professor Raghavan in the photo taken on April 5, 2002. I remembered that Prof Raghavan expired on June 27 in the same year due to a heart disease that was not earlier detected. And this is Ms. Jose Felicia, Head of UN convention on biodiversity for Africa waving a good bye to Professor. She visited Mumbai in October 2004; I remembered that she met with a fatal accident in the outskirts of Nairobi during Christmas in the same year. This was really an unfortunate event and was shocking to all of us. I couldn’t resist but ask “Very strange and simply unbelievable Professor. Who is this Photographer? And is he still around? I understood that this information was going to remain as a secret. Professor appeared rather firm. Next week, I was hosting a delegation from EU on Business and Sustainability that was headed by my good friend Olivia from Spain. We had conferences and field visits over a week. Professor joined us for the farewell dinner that I hosted at Bungalow No 9 in Bandra. There were scintillating speeches by the participants, all appreciating the visit and opportunities for experience sharing. Olivia was exceptional, and her farewell speech expressed her passion on the subject of sustainability. 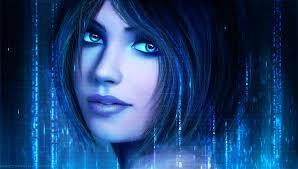 She articulated her future plans of cooperation. I presented her a silk scarf as a token of appreciation that she gladly accepted. I was shocked to hear these parting words. Olivia hugged and kissed on my cheeks “Thanks for the scarf Prasad. I will cherish these memories”. She said while closing the door. She had wrapped the scarf around her neck – like ring-fencing her throat cancer. She then lowered the glass window of the car and said “Nobody knows. Not even Professor”. Uber drove out of the Bungalow No 9. I didn’t know what to say. My heart was heavy. And I was in tears. On the day of departure, Professor volunteered to come to the airport to see everybody off. I was delighted. We all met at the airport and assembled outside the departure gates. It was a Sunday and 9 pm at night. Flight to London was at 1 am and so we decided to take couple of photographs as a memory. But Professor was not around although he had promised. Shortly I received a call that he cannot make it due to an urgent call from PMO. Typical of Professor I said to myself. As we were taking group photographs, we decided to request someone to handle one of our smartphones and take a good quality picture – we didn’t want to rely on the clumsy Selfies! One oldish man was standing around. He volunteered to help us. He said he will use his own camera and not charge us for taking picture as it was his hobby. We agreed. I was surprised that he recognized us. Oh, so this was that mysterious photographer then. I asked for his visiting card. The man said he does not keep any visiting cards. “Don’t worry. I will send the pictures to the Professor. Please collect from him – all my complements Sir”. He seemed to be in a hurry and disappeared in the crowd. Two days later, I called Professor and told him how I met “his” photographer at the airport and asked when can I pick up the photographs. I knew that the photos will show a blue halo around Olivia. Oh, I will miss her I said to myself. Professor wasn’t very enthusiastic. “I am a bit busy Dr Modak” he said, “Let me check – I probably misplaced the photos”. “Well Professor, please don’t lose these precious photos. I won’t be surprised if I see a blue halo across Olivia’s face” I told him. I didn’t want to tell the reason as it was a secret not shared by Olivia with anybody. There was however a stoned silence. He sounded a bit stiff and abrupt. I started wondering. Who could it be then? I thought about others and ruled out almost everyone. And then a strange thought occurred in my mind. Was it me? and was that the reason why Professor did not want to share with me the photos?